© 2018-2019 type C productions. All rights reserved. type C productions has produced more than 50 corporate conferences in the past 20 years, handling all details of venue rental and setup, meal planning, coordinating entertainment, and registration/check-in. We are excited to move into the arena of concerts, and more! type C productions takes great pride in producing only the very best of the best! Please join us at our next show and find out how we “treat you nice” with special VIP treatment! Plan a special weekend in beautiful Tyler, Texas, with an evening of moving Elvis music, starring world-famous Elvis Tribute Artist Al Joslin. 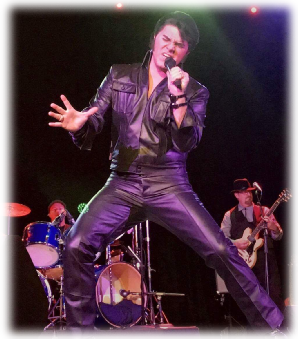 Al is a multi award-winning Elvis Tribute Artist who has taken his show across the country for the past 12 years. He is considered one of the top Elvis tribute artists in the business, having won first place at the 2016 Ultimate Elvis Orlando, and finishing in the top 5 in the world at the 2017 Ultimate Elvis Tribute Artist Contest in Memphis. In October 2017, Al won first place at the Elvis Fantasy Festival in Portage, IN. This victory earned Al a spot to compete for the 3rd year in a row at the Ultimate Elvis Tribute Artist Contest in Memphis in August 2018 during "Elvis Week" where Al took 4th place honors. Al loves performing every era of Elvis, and considers it the highest privilege to give tribute to the greatest entertainer of all time. Opening the vocal portion of our show will be one of the newest "young Elvis" heart-throbs--Moses Snow! Moses is a 15-year-old shining star from Roanoke, Texas. Moses’ tribute or interpretation of Elvis’ music is phenomenal! His performance will take you back to the 50’s in Memphis, Tennessee when Elvis’ raw talent hit the radio really getting kids into the Rock ‘n’ Roll genre of music. Moses has such raw talent and such a very sweet, loving, pure personality as that of the young Elvis. 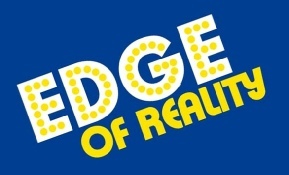 Accompanying our performers will be the incredible EDGE of Reality band! We are excited to also present a very special pre-show performance by the incredible Class Act Tap Company from Dallas. 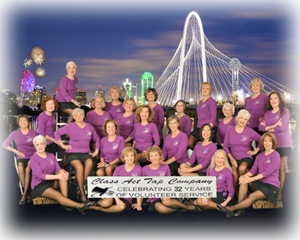 Founded in 1986, Class Act Tap Company is a service organization made up of 40 women, between the ages of 50 and 85, who serve North Texas as volunteers by giving tap dancing shows free-of-charge. They have shared their love of dancing in over 2,800 shows in the past 32 years. 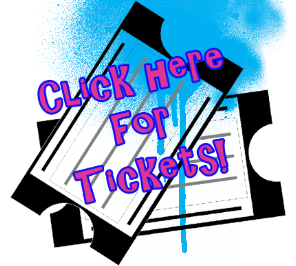 Tap members have performed at conventions, class reunions, private, civic and charity events. They have also performed for organizational, corporate and military events, retirees events, senior centers and at senior living facilities, retirement homes and nursing homes, They give over 150 shows a year primarily in the North Texas area. The group has also performed in Branson, Missouri, at the Gene Autry Museum in Oklahoma and in the Spectacular Senior Follies. Join us for TWO days of fun in Tyler. There are many wonderful restaurants in Tyler where you can have dinner before the show. Then plan to attend the after-party at the beautiful Hilton Garden Inn, where you will have the opportunity to visit even more with our stars. We have a special room rate of $79/night, and this includes breakfast. The hotel is an easy 10 minute drive to Liberty Hall. 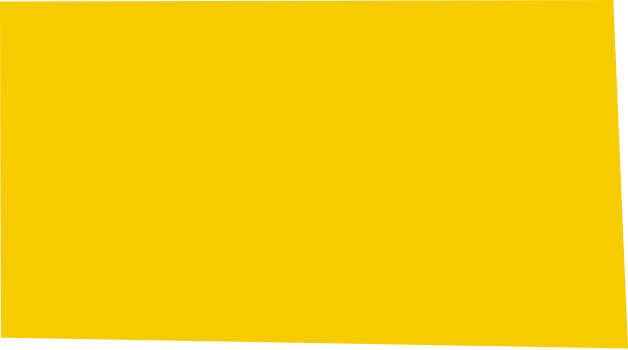 Click here to book your room today!